For those who do not know me, you can check out my Who Am I page to learn more. This site is dedicated to the sport of powerlifting and in-particular, my favorite of the three big lifts, the SQUAT. Over the years, I can make a list of things I may not be good at, but Squatting dose not fall on that list. I spent years, perfecting my squat and have made a solid name for myself in the powerlifting community as a result. What I hope to accomplish here is to make my knowledge and experience available to all aspiring lifters. I you have any questions about powerlifting, strength training, any of the three lifts, or just want to say hi, do not hesitate to shoot me an email: teamjaxfl@gmail.com or fill out the form below. I will do my best to get back to you. 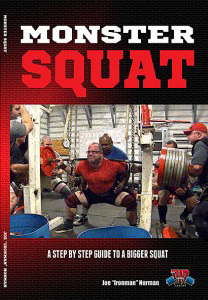 Just for stopping by, scroll down and get a FREE PDF copy of Squat Like A Powerlifter: The Beginner's Guide to The Perfect Squat. 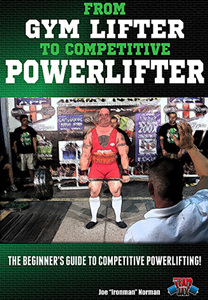 Download your FREE PDF copy of Squat Like A Powerlifter!